Being the parent of a premature baby means not being able to make firm plans right away. Having to choose between staying home with baby and going back to work only makes things more difficult. Thankfully, employers are beginning to wake up to the needs of parents. More employees are extending maternity and paternity leave following premature births thanks, in part, to the efforts of individuals and organisations that have been fighting on behalf of parents in recent years. Sony, Waltham Forest Council, and South Ayrshire Council are three employers that immediately come to mind. Music giant Sony announced earlier this summer of their plans to extend both maternity and paternity leave for parents of premature babies. The decision was spurred by a petition started by The Smallest Things founder Catriona Ogilvy, an advocate for parents and the mother of a premature boy born 10 weeks early. Ogilvy’s petition had garnered more than 205,000 signatures by mid-July 2018. Those signatures are largely credited with encouraging changes of policy at both Sony and Waltham Forest Council. According to the BBC, Sony contacted Ogilvy after seeing her featured on the Women’s Hour programme. As a result of Ogilvy’s influence and the hundreds of thousands of signatures, Sony has decided to offer extended maternity and paternity leave equal to the amount of time a child was born premature. For example, the law dictates that maternity and paternity leave doesn’t begin until the day after a baby is born, whether premature or not. Sony employees will have extra paid leave. If a baby is born a month premature for example, parents will have the same amount of time added to their leave. The system provides for more leave time the more premature a birth is, which is obviously necessary for medical reasons. In South Ayrshire Council, in the south-west portion of Scotland, parents of premature babies now have access to extended leave thanks to a new policy passed by council leaders. Changes to the Special Leave Policy gives extra time to both mothers and fathers. 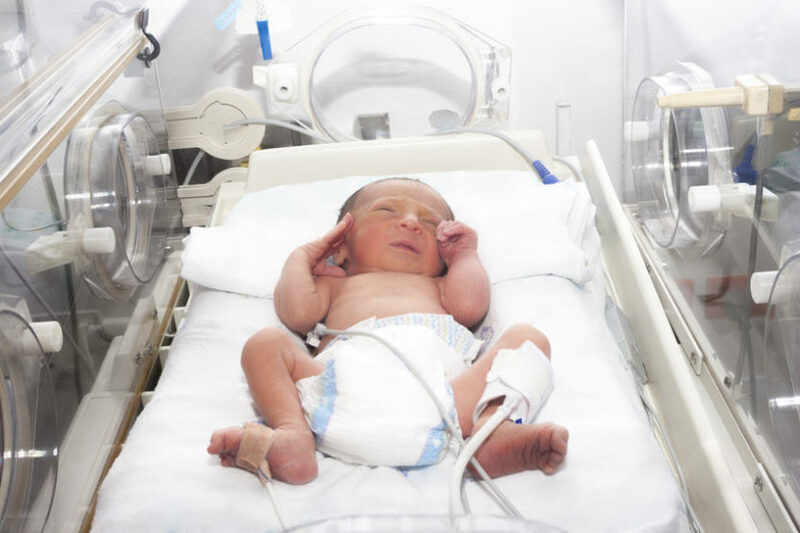 Mothers of premature babies will be given an extra seven days of paid leave for every week a baby is born premature and remains hospitalised. The additional time will be added to the end of standard paid leave. As for fathers, they will be entitled to an additional two weeks of paid leave. The two weeks also apply to partners and caregivers. While a few extra weeks of paid maternity leave may not seem like a big deal, it really is. Even a few weeks of extra time with baby can make life a bit easier for parents. They need that extra time to deal with the stress that comes with the territory. There are many decisions to be made, lots of things to learn, and plenty of fears to overcome. We think it is important to recognise those employers that have chosen to help the parents of premature babies by giving them extended leave. Hopefully more employers will get on board sooner rather than later. Parents could certainly use the additional support during a time that can be extremely stressful. Not having to return to work as soon as would otherwise have been required is a tremendous help.